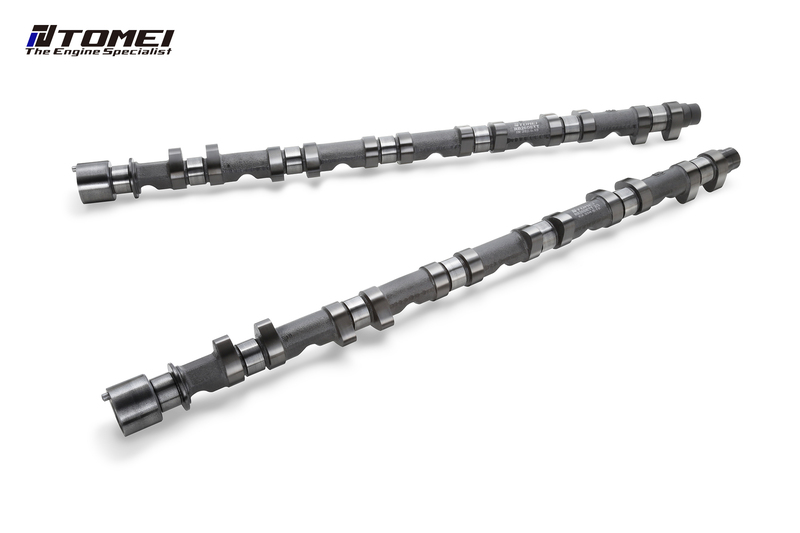 *1 TOMEI RB26 TYPE-A Valve Springs required for installation (P/N 173001) . *2 TOMEI RB26 TYPE-B Valve Springs required for installation (P/N 173002) . 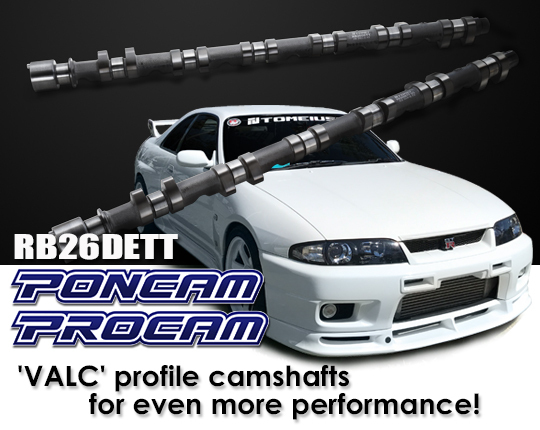 *3 TOMEI RB26 Valve Lifters required for installation (P/N TA307A-NS05A) . 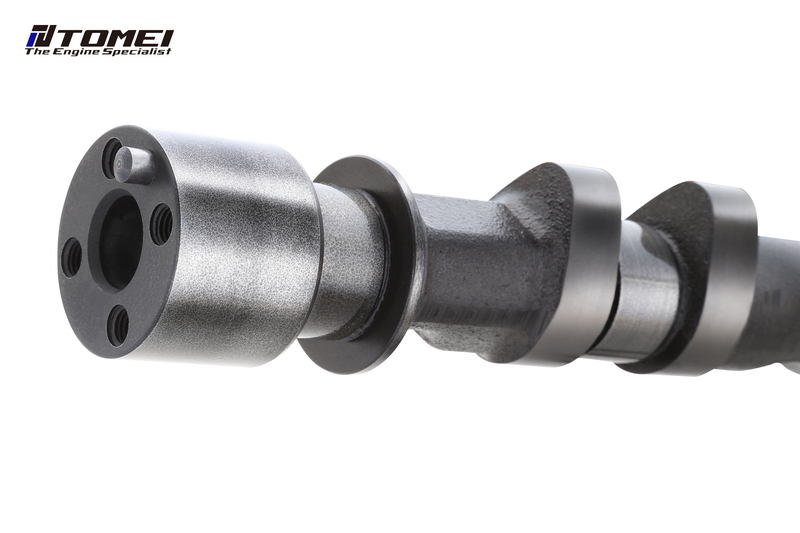 ■Designed for high power setups. 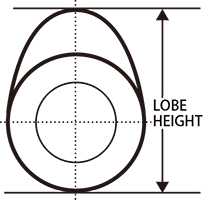 ■Higher lift than other profiles of the duration. 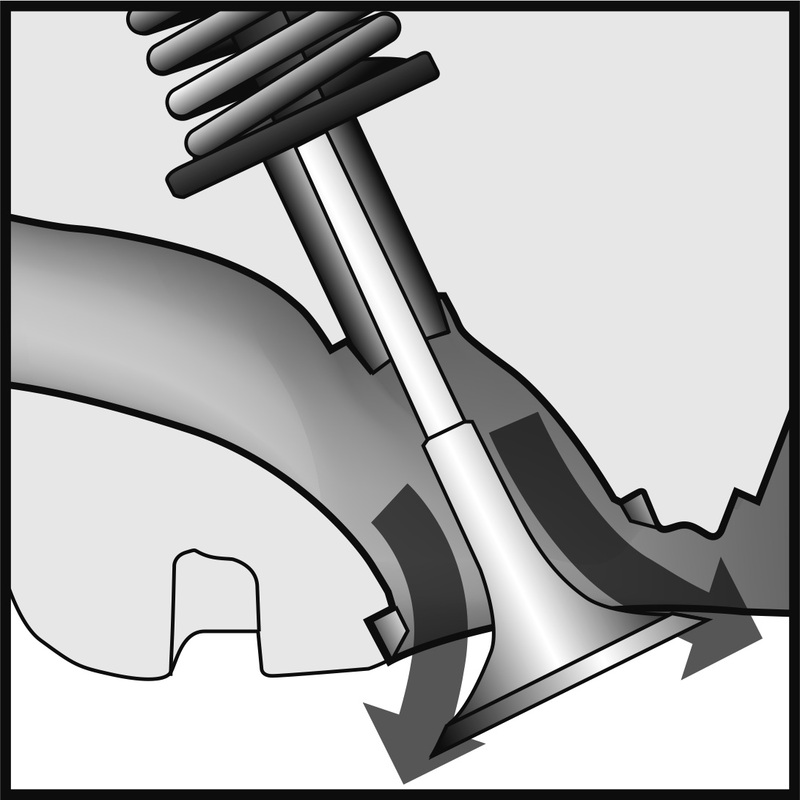 ■Reduced stress/wear on the valve train. 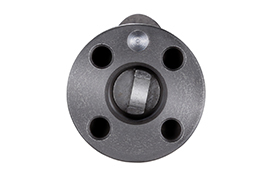 Unlike the valve opening, the VALC profile ensures that the valves close at a slower rate, helping to prevent common valve train related issues. 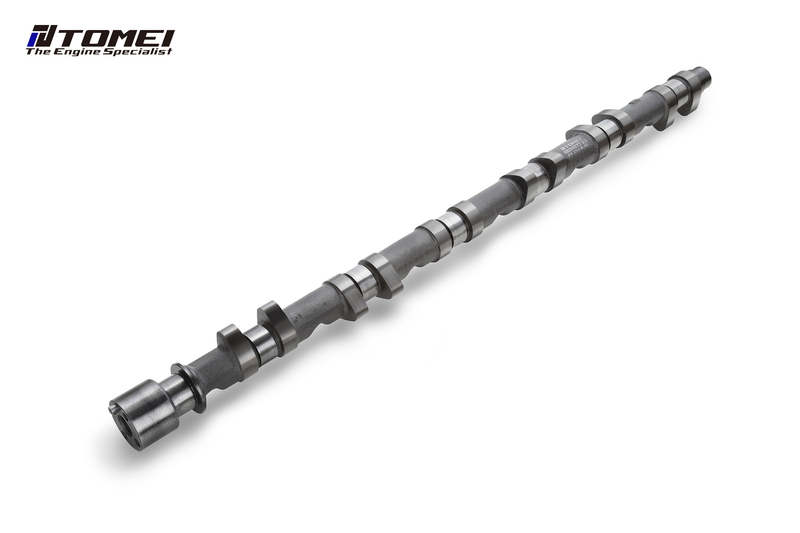 Therefore, the ideal performance orientated high-lift camshaft needs to have a profile that maximizes lobe travel on the lifter without exceeding the outer edge. High lift profile without taking lifter size/radius into account. 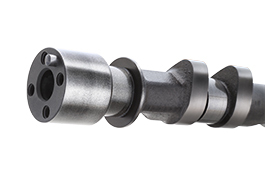 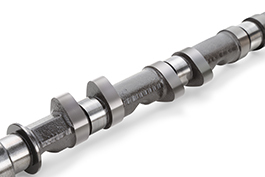 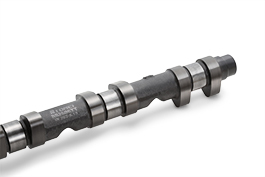 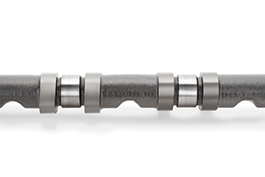 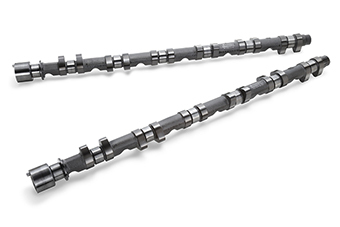 Compared to standard profile camshafts of the same lift, VALC profile camshafts are able to then then off-set the difference for even greater lift/performance gains. 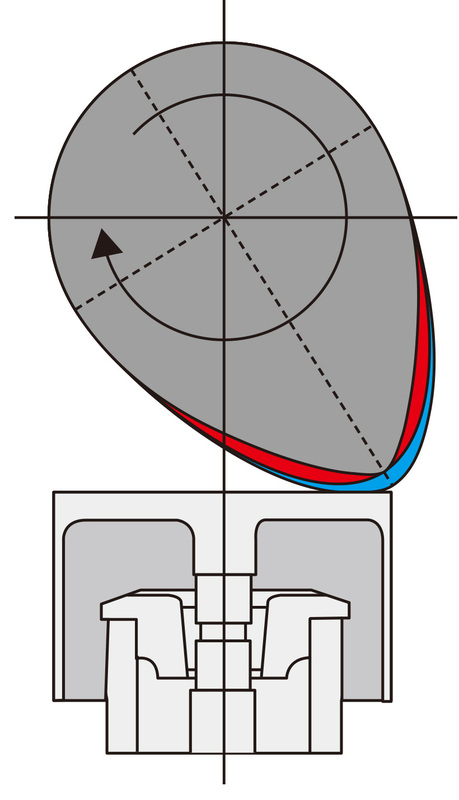 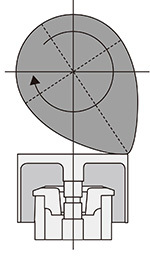 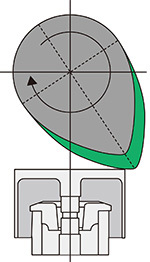 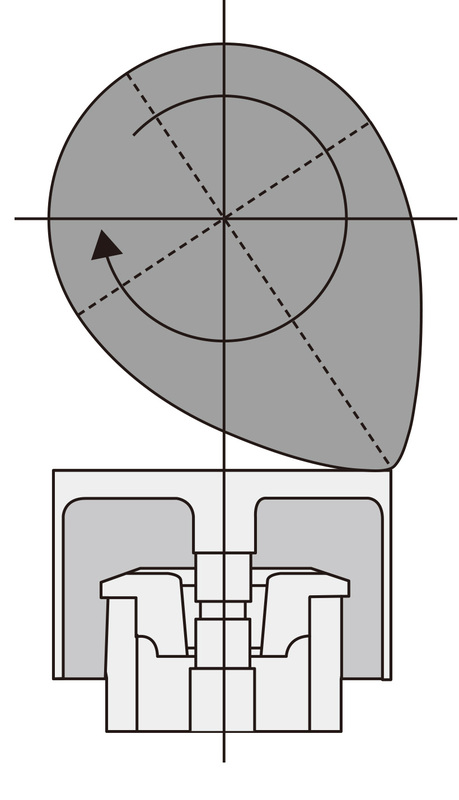 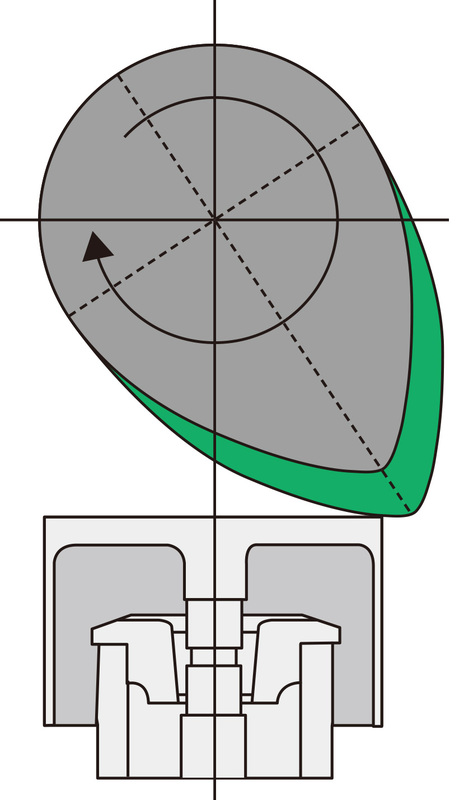 Conventional profile based on lifter size/radius. 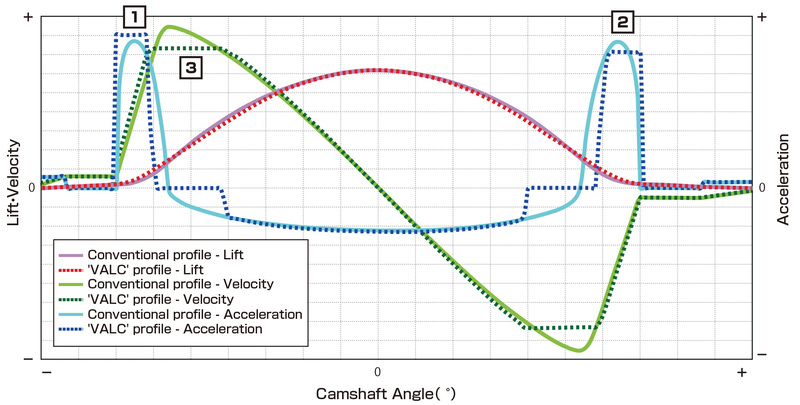 ''VALC' profile + additional lift. 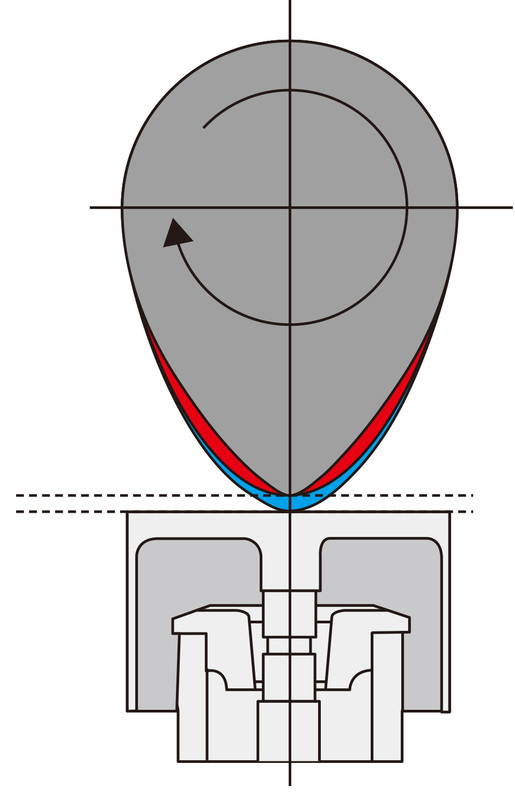 Lift comparison between a conventional profile and 'VALC' profile. 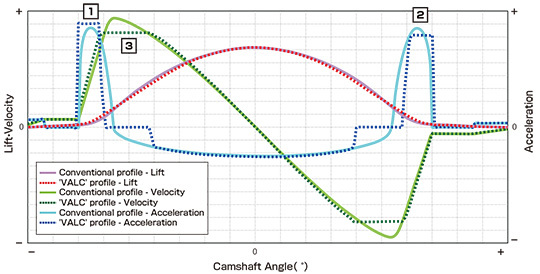 'VALC' profile + additional lift. Machining each lobe to the strictest tolerances allows for smoother and more precise adjustments in valve clearances. 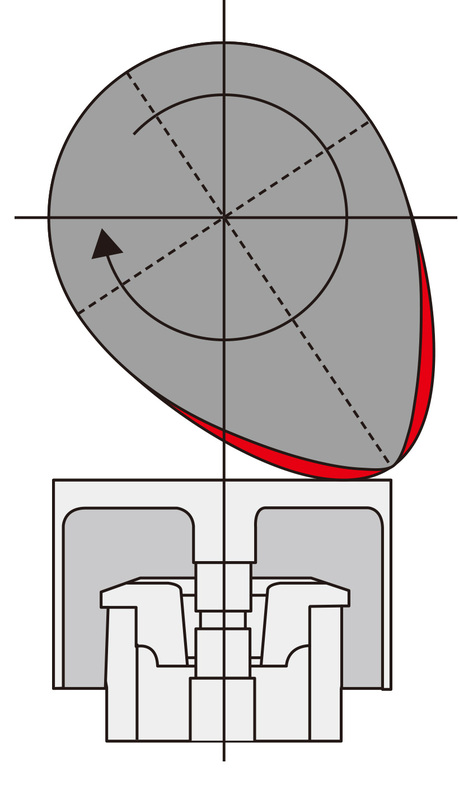 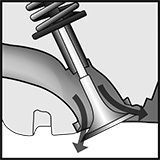 The greater this 'difference', the more shims and time required to adjust the valve clearance. 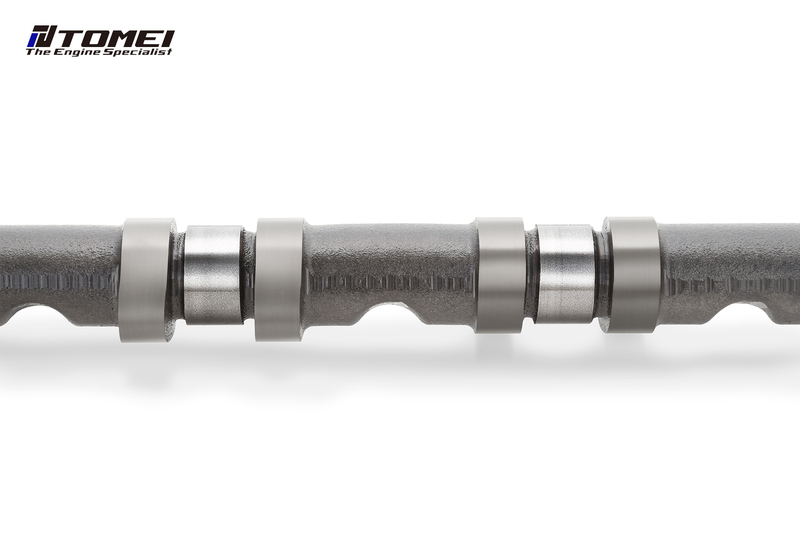 Strict phase angle tolerances minimizes the risk of valve timing issues and ensures each valve opens and closes precisely. 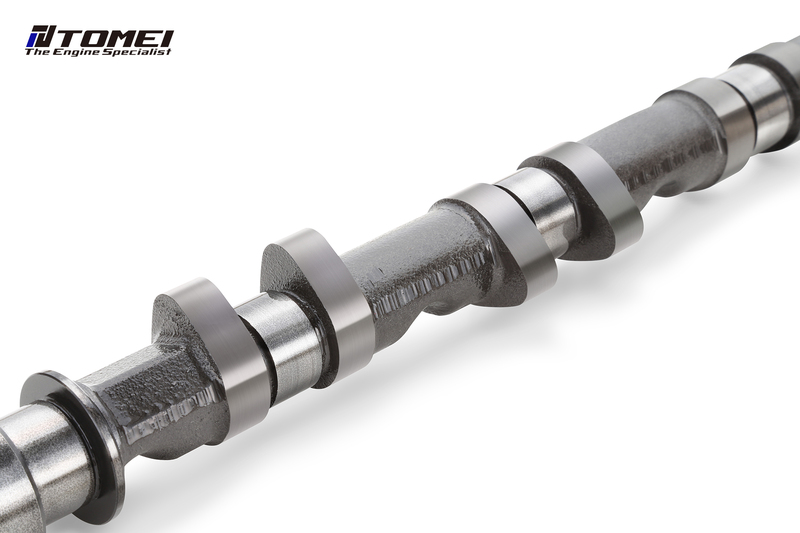 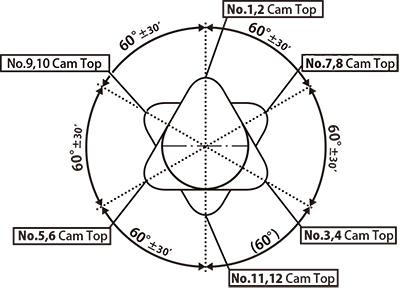 Our research showed that some camshafts from other manufacturers had more than 5 degrees difference in the phase angle! This makes it near impossible to achieve the correct valve timing.